According to a report out of the Wall Street Journal, RIM is no longer looking to license its BlackBerry Messenger client to other platforms and will instead focus on creating additional features for it while pushing BlackBerry 10 and new devices. This move comes as somewhat of a shocker to many, as purported pictures of the service running on Android devices have appeared a couple of times now. There have also been countless rumors over the last year which suggested that RIM may try to leverage the popularity of the service to make some money for the company as their sales and market share continue to fall off cliffs. My thoughts? Who cares. RIM had a chance to port this service over to Android and iOS a couple of years ago when it actually was still popular, but failed to do so. It’s just another sign of a company that may no longer be with us in a couple of years – one that has made the wrong move over and over again. 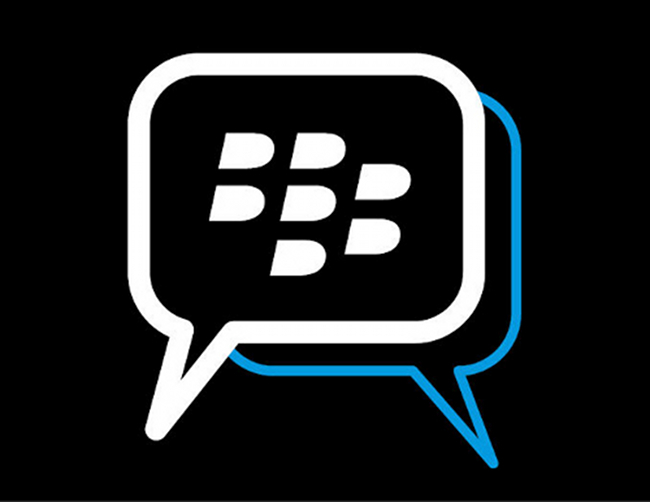 Seriously ask yourself, would you all of a sudden switch your messaging life over to BBM should it launch on Android today? You have lived without it for years now, is it really an app that you need to survive? Had RIM made the move to license it back in 2009 when everyone was migrating from BlackBerry devices over to Android and iPhones, it would have been a big deal. Now, not so much.